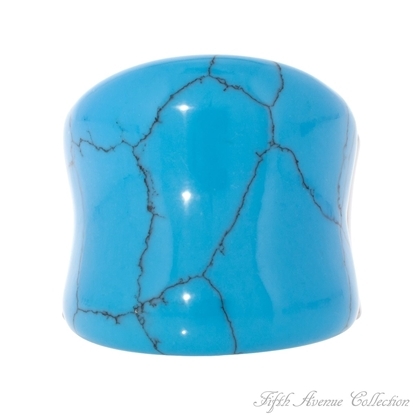 A crown of reconstructed turquoise is electric as it sits on the brow of a beautiful stainless steel ring.Nickel and lead free. 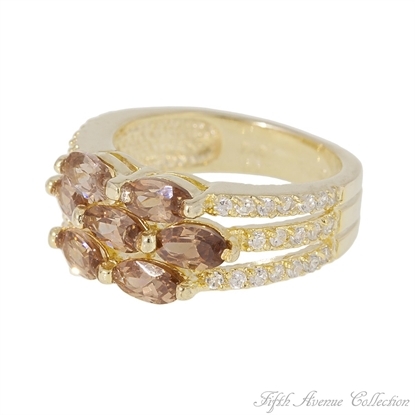 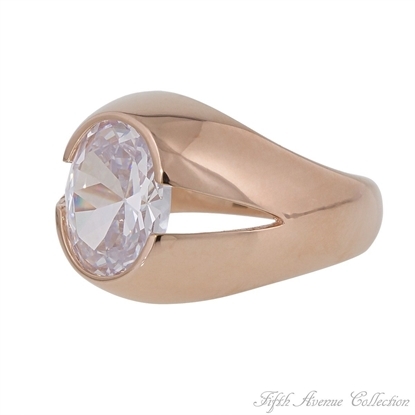 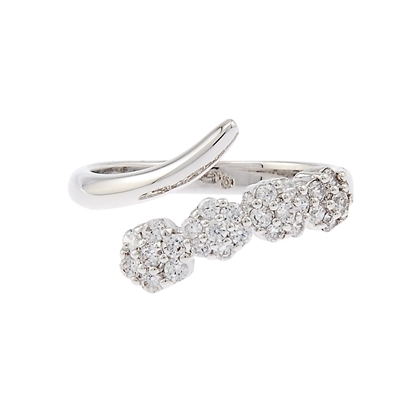 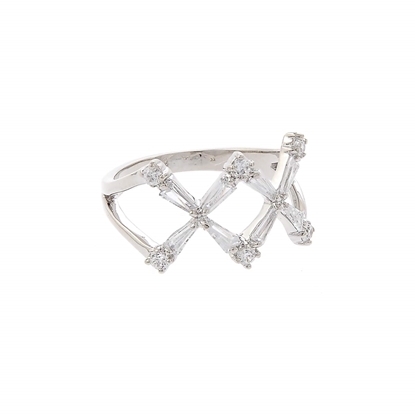 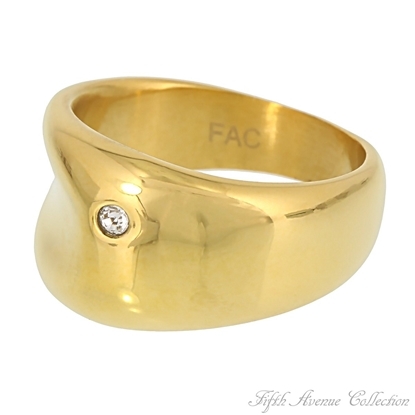 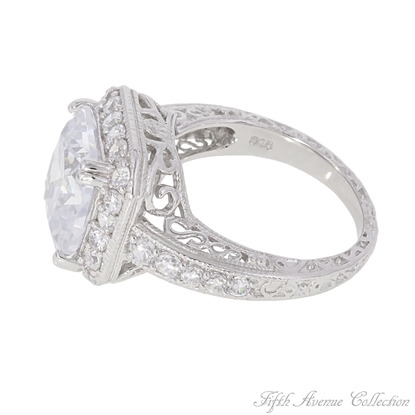 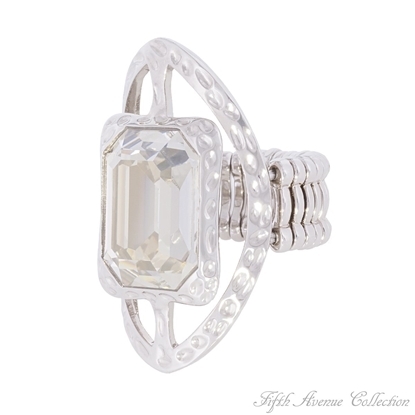 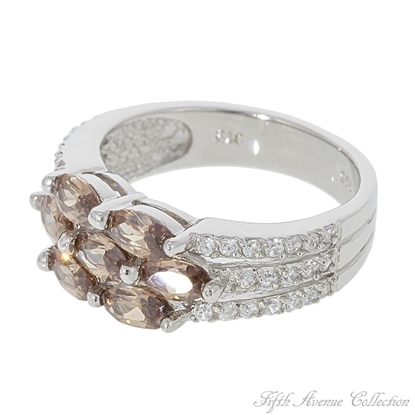 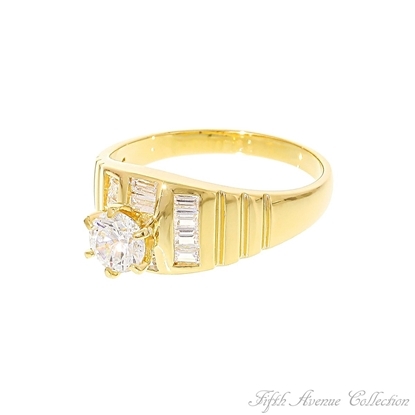 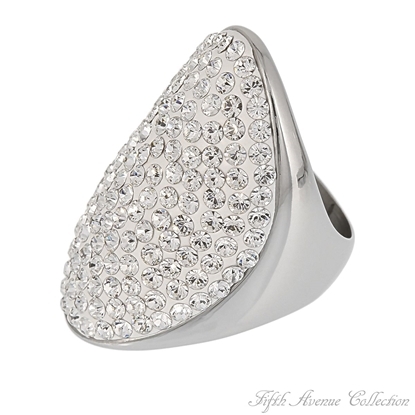 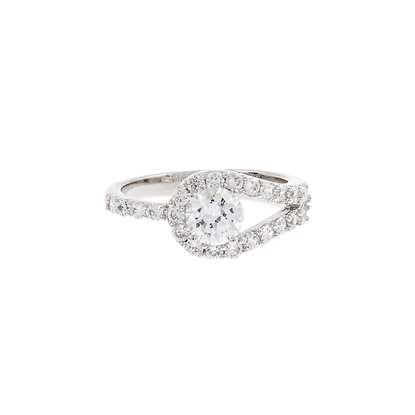 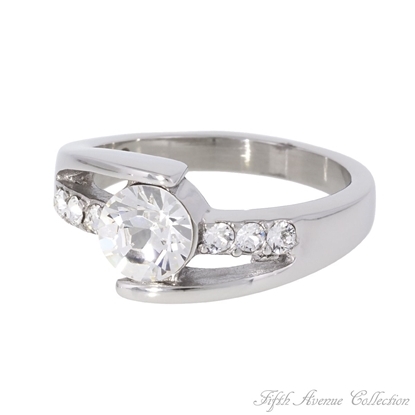 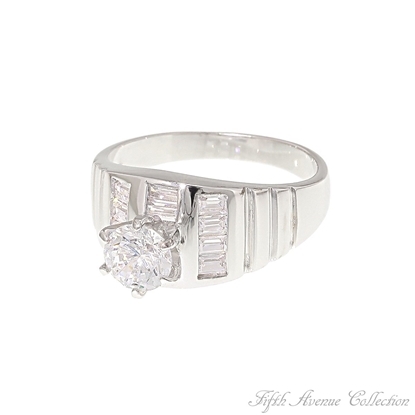 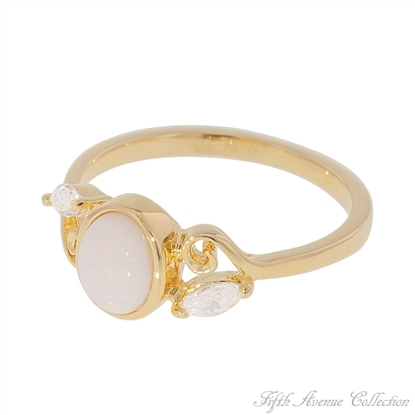 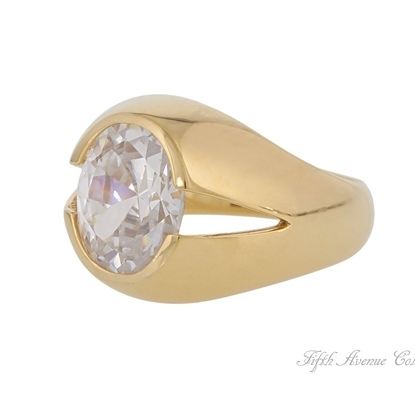 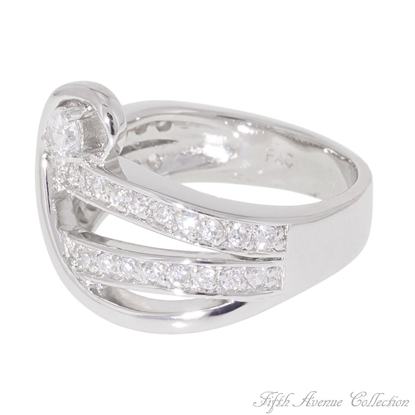 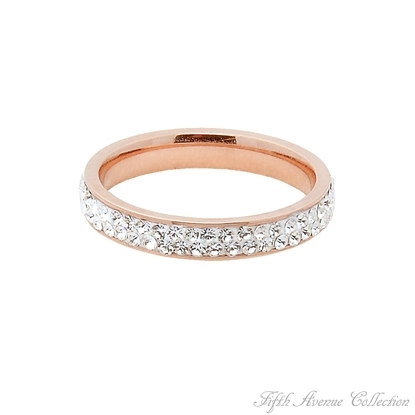 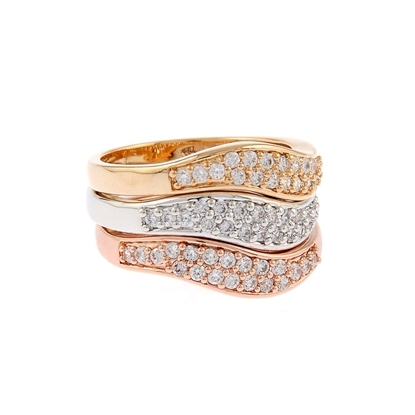 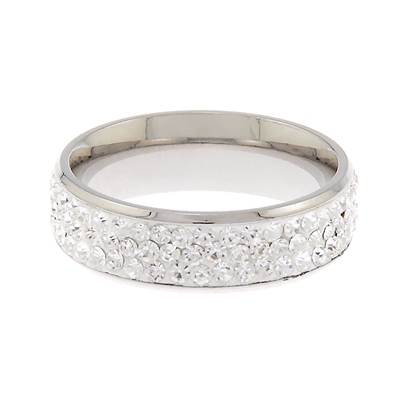 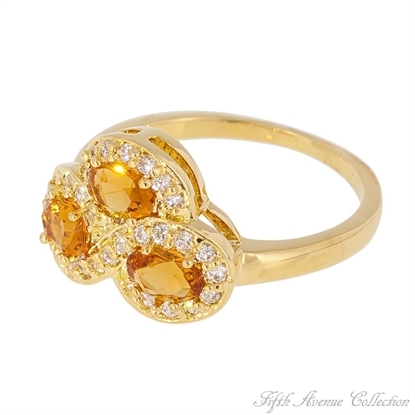 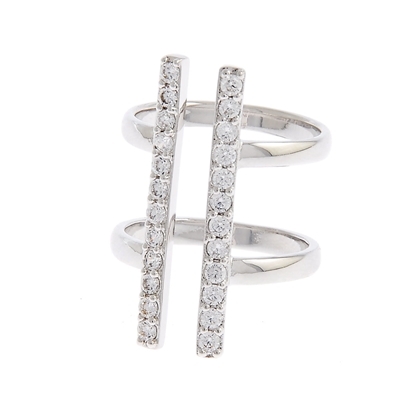 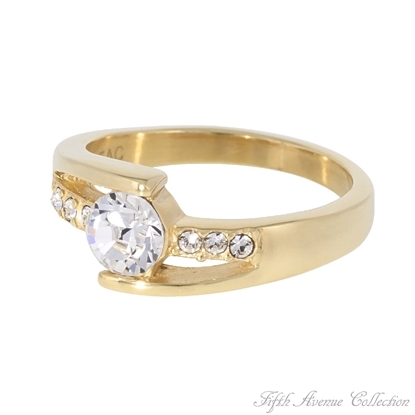 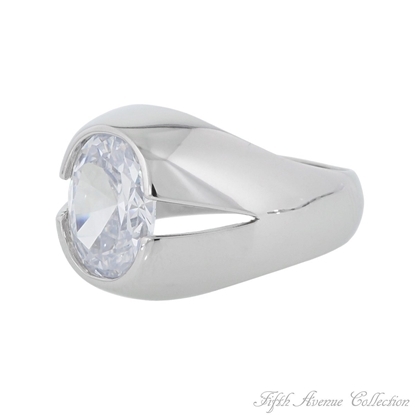 Sparkle with brilliance when you wear our dazzling “Josephine” ring. 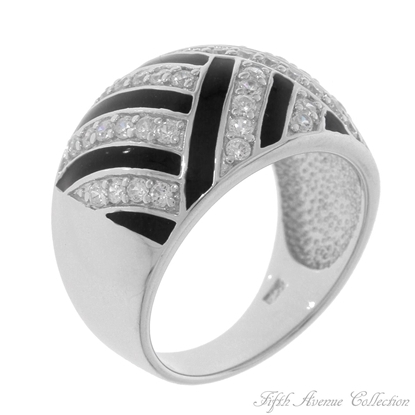 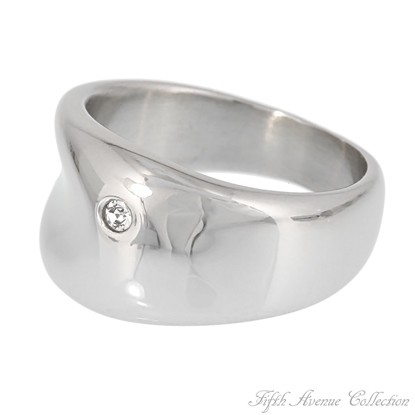 Showcasing exquisite AAA cubic zirconia set in a rich rhodium finish, this gorgeous ring will add more than a little shine to your look! 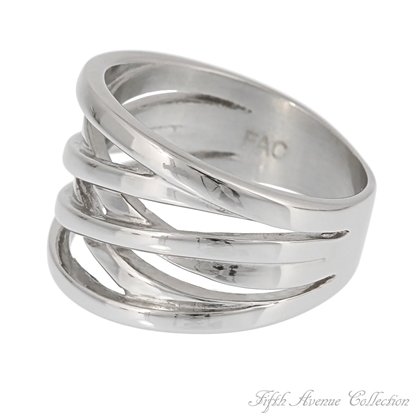 Nickel and lead free jewellery. 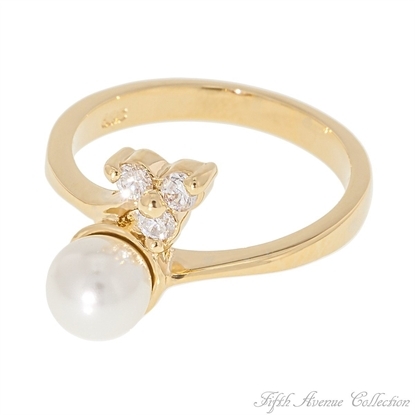 A precious little pearl dances innocently with 3 darling cubic zirconia set in your choice of brilliant gold or rhodium. 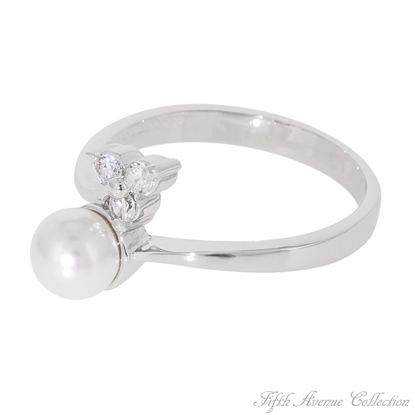 A pinch of pearl and a dash of sparkle, this is the perfect spell for a "Little Princess"!